First Person Shooters Can Be More Than Just War... - PASHpost Inc.
First person shooter games (or fps games as everybody calls them) are a popular "genre" of game, but not every fps is some variation of "Battlefield" or "Call of Duty". There are some outliers. The basic requirements for being a first person shooter, is that the game is played in the first person, and that you shoot something. Most if not all of these games are played online with other people, but there are the occasional single player first person shooters. The first non "shooter" fps I played was probably Portal. In Portal the only gun you have is the Aperture Science Handheld Portal Device (or just "portal gun" if you're so inclined). The only thing this gun shoots is portals, not bullets. 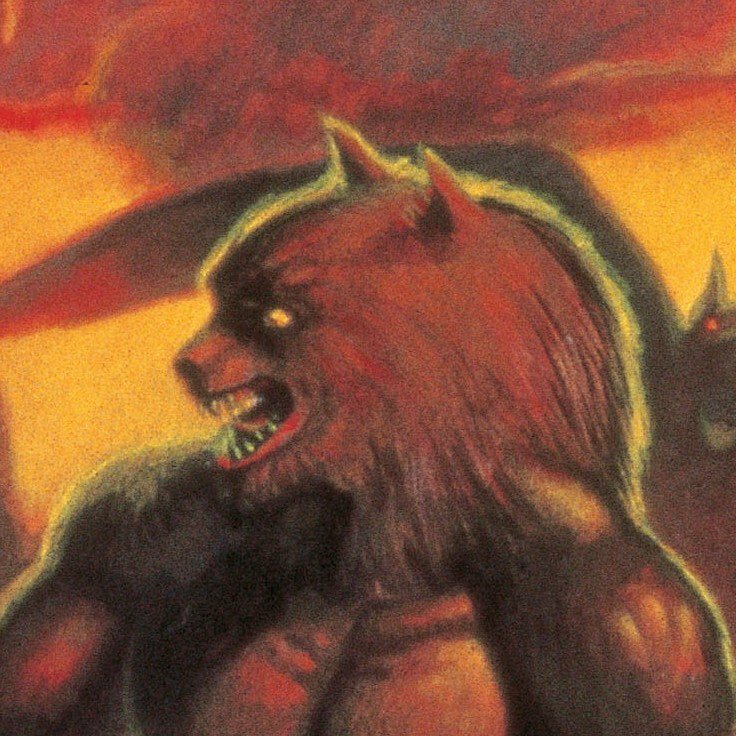 The gameplay built around this mechanic is unique and mind-bending. 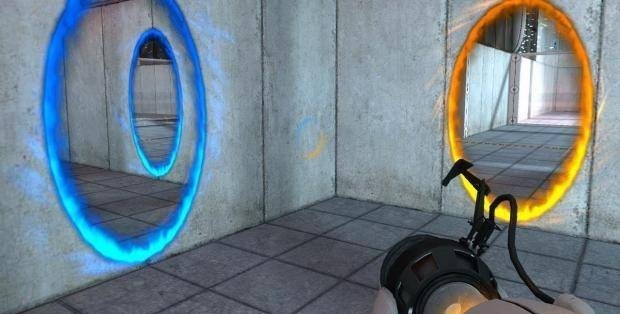 Portal is a must-play for anybody interested in video games, especially first person shooters. 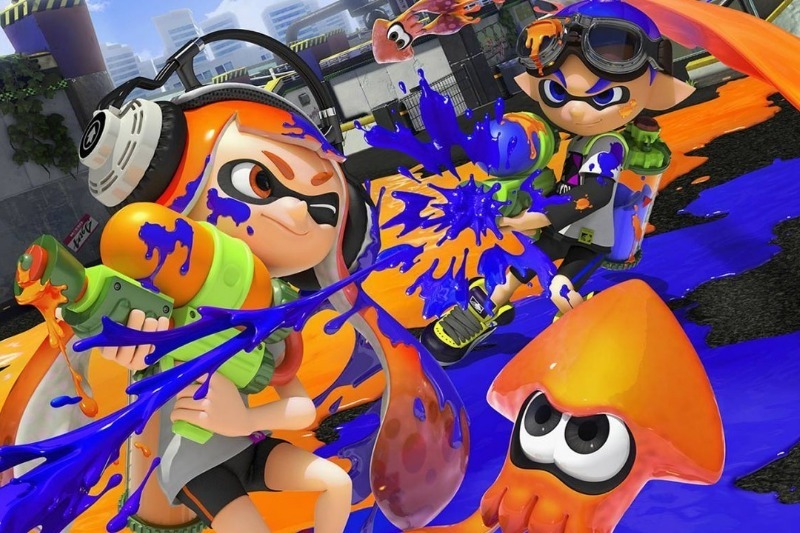 Another first person shooter that doesn't have you shooting bullets is Nintendo's Splatoon. In this game, you're shooting colorful ink and trying to paint the battlefield with your team's color. You can shoot other players, but the ultimate goal is still to paint the town red (or blue, or pink, or whichever color your team is). Many first person shooter games have you shooting a fairly average gun, but the mechanics around it are unique and entertaining. Superhot is a fps where time is the main mechanic. The Splatoon characters are squid-people called Inklings. The mind-boggling simplicity and elegance of Portal. 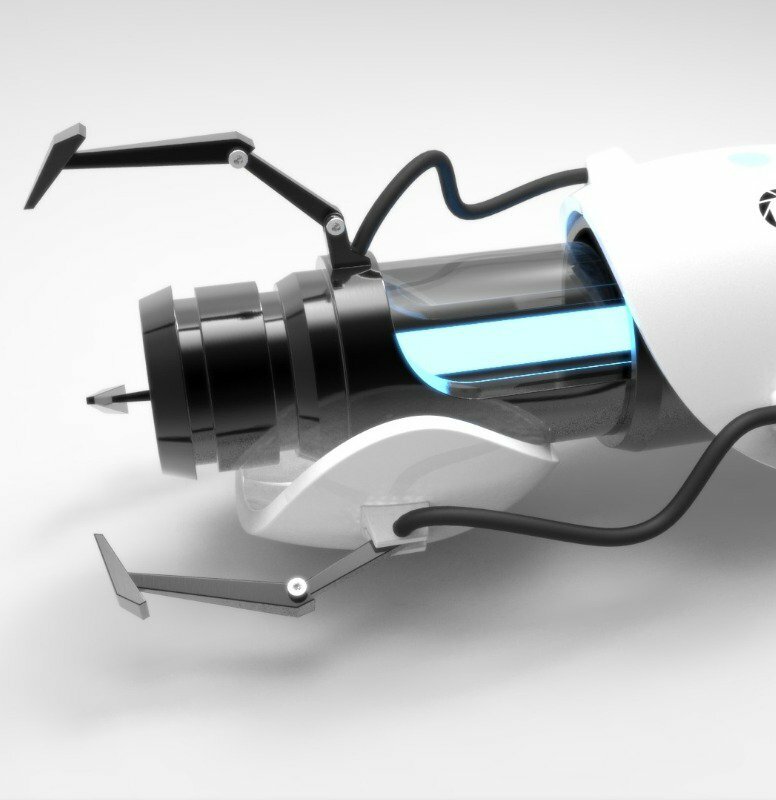 The Aperture Science Handheld Portal Device (Portal Gun). Superhot has unique mechanics while still being firmly in the fps genre.